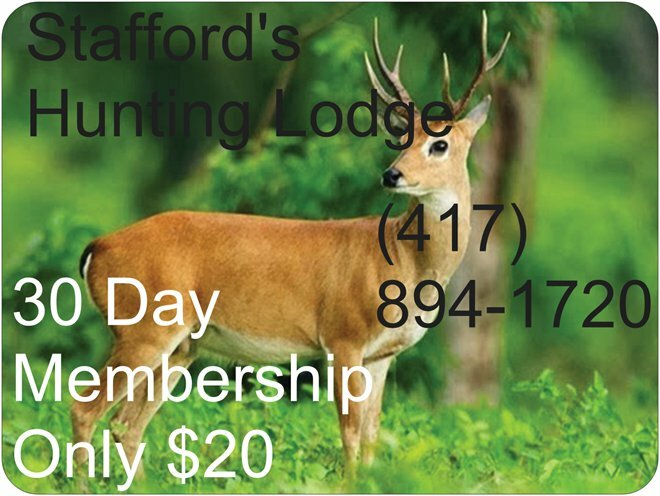 Stafford's Hunting Lodge, 30 Day Membership Only $20.00, Between Jasper And Lamar Missouri, Go South On Outer Rd. To Dead End, Farm Dirt Rd. Starts. This is first Rd. East of 71 or 49 Highway. 30th Rd. Exit. 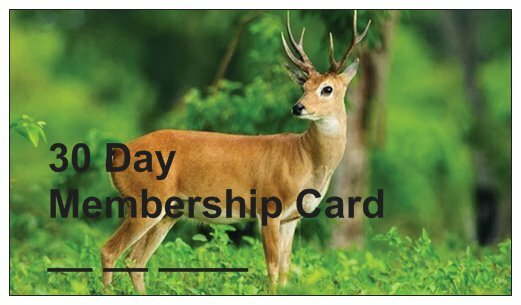 Check In At White Shed And Get Your Membership Card. Phone (417) 894-1720 Before You Come. NO TRESPASSING WITH OUT MEMBERSHIP CARD. Let Me Know How You Enjoyed Your Stay.